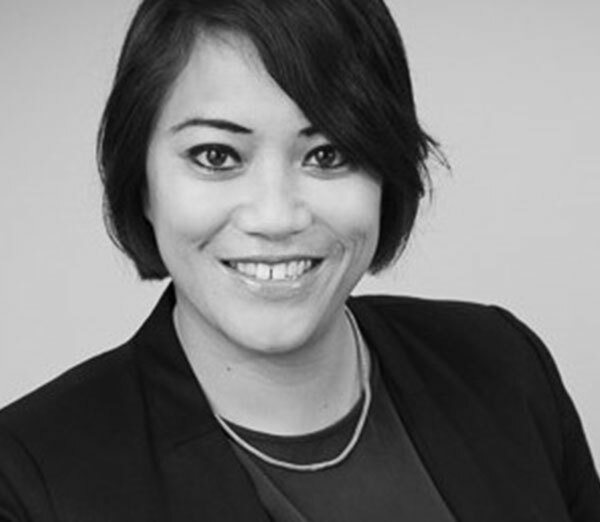 Sarah is a Principal Consultant based in Brisbane and is a highly experienced organisational design and development professional with over 10 years of providing outcomes focused solutions. Sarah has deep expertise, across a number of large and complex organisations, in leading customer-centric workforce-related projects that are aligned to business performance. Sarah’s strong technical expertise, leadership and communication skills make her a powerful leader across all of her projects; her strategic ‘tool kit’ is vast and transferrable to all industries. She is comfortable working in organisations that are experiencing disruption and can tailor her approach to suit all forms of change: culture and strategy. Furthermore, as a management consultant, Sarah has extensive experience in business building, market building, thought leadership and stakeholder engagement. She holds a Master of Business, Strategic Human Resources from the Queensland University of Technology, as well as a Bachelor of Commerce and Administration.